It was only a matter of time before this lawsuit came. 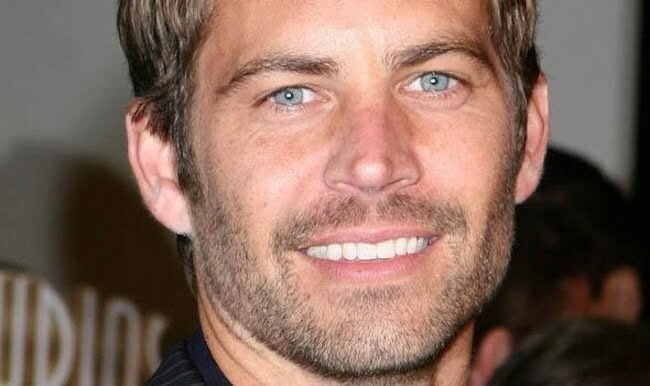 Paul Walker 16-year-old daughter Meadow Walker has filed a wrongful death against luxury car maker Porsche. The Fast and Furious actor died on December 1 in a fiery crash in Santa Clarita, California. He was the passenger in a Porsche Carrera GT that was being driven by his friend Roger Rodas who lost control of the car before it slammed into a tree and burst into flames. According to court documents obtained by TMZ, the car broke apart and the seat belt snapped the actor’s torso back with thousands of pounds of force, breaking his pelvis and rib cage in the process. The lawsuit also claims that the car burst into flames just over a minutes after impact and also that it was being driven between 63-71 mph. Cops says the car was going 80-93 mph when the accident took place. The suit also pointed out that Porsche knows about an instability and control defect in that model Carrera GT.